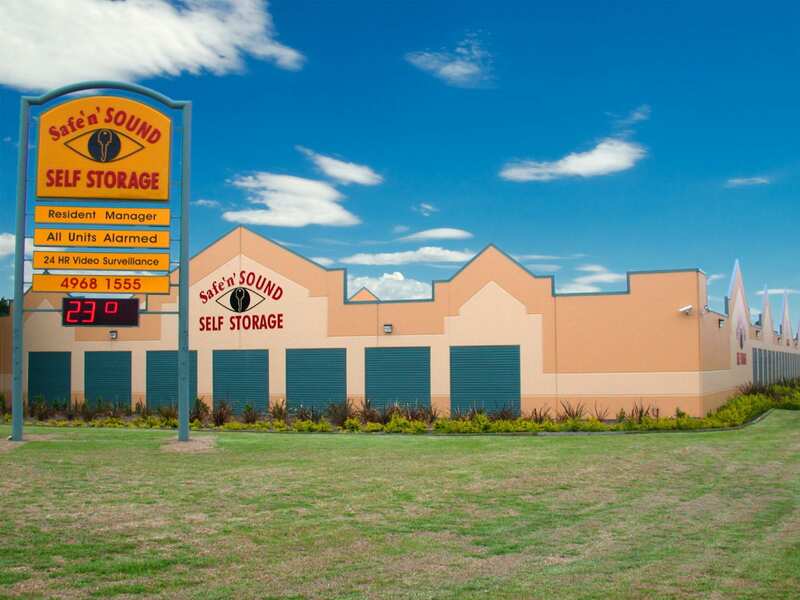 Safe n SOUND Self Storage at Mayfield sets the standard for the best drive up self storage units in Newcastle. Offering unparalleled security with a resident manager, individually alarmed units, camera surveillance and 24 / 7 access. 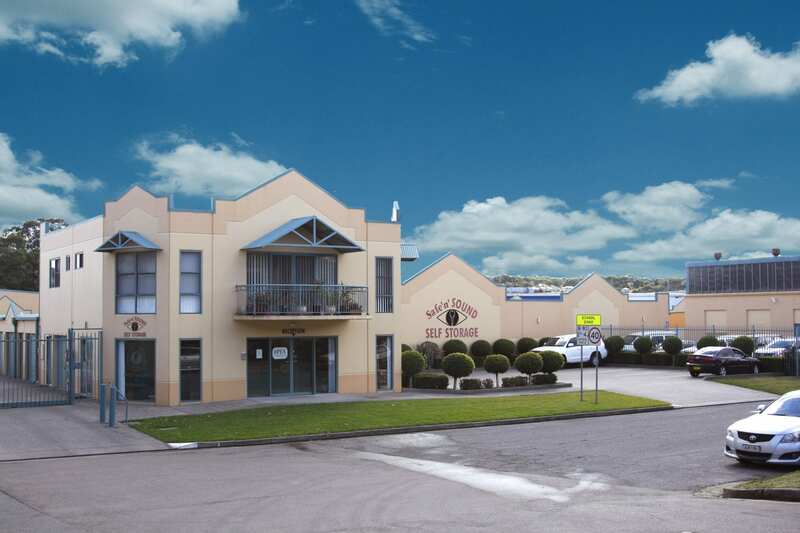 Safe n SOUND Self Storage at Mayfield has been awarded “Best Self Storage facility in Australasia”. Close to Newcastle’s CBD and light rail development, Mayfield specialises in residential, commercial and government storage. Mayfield’s wide range of over 30 different sizes and 800 units means that we have something for you regardless of your storage needs. Whether you need quality storage that’s easily accessible from Industrial Drive or a great deal on long term storage rates Safe n SOUND Self Storage can help. We have a great range of boxes and packing supplies available for purchase onsite. These are perfect for customers decluttering their home or for those who are looking to maximise their space. We offer a free truck and driver service upon move-in or a free trailer to assist on the way out. With some of the lowest rates in NSW for insurance you will certainly have peace of mind when you store with us. Call Safe n SOUND Self Storage Mayfield for the best self storage solution in Newcastle 02 4968 1555.